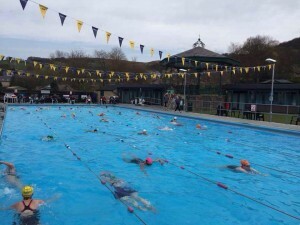 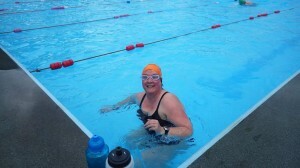 What an amazing weekend at Hathersage Pool for the Marie Curie Swimathon. 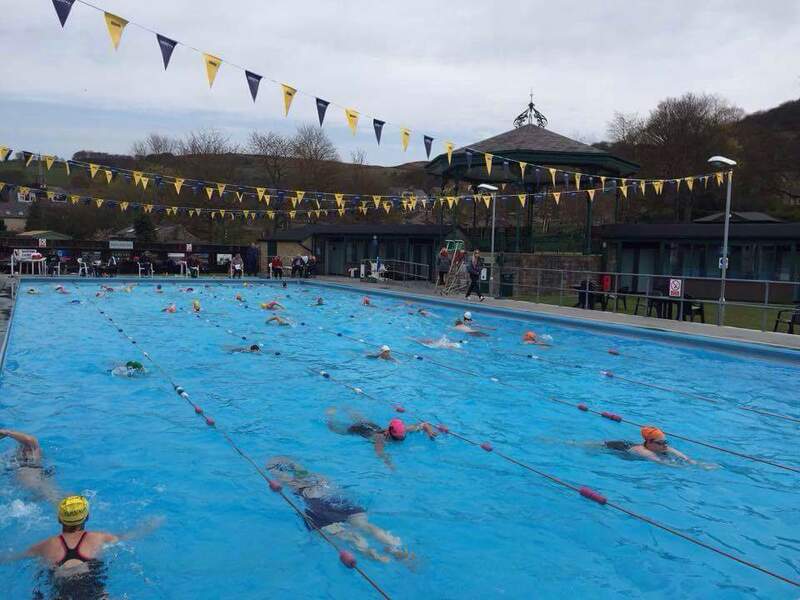 Over 120 swimmers participated in 3 sessions over the weekend, swimming an incredible 334 kilometres the equivalent of swimming from London to Manchester which is a fantastic achievement by all. 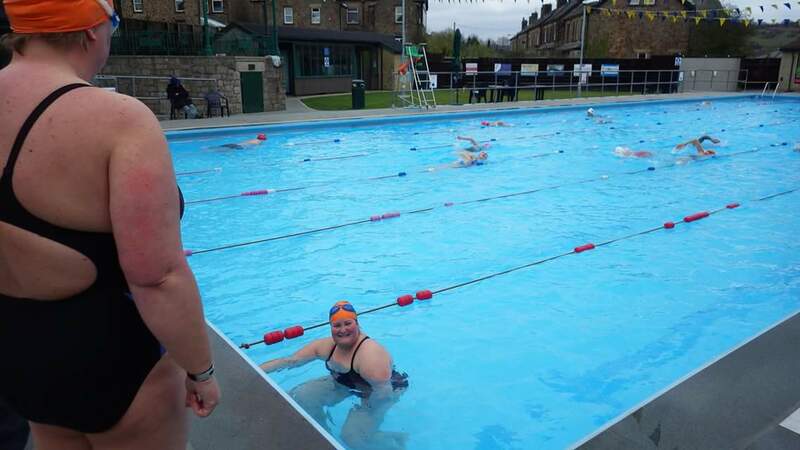 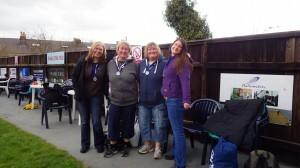 We would like to make a special mention to the two teams from Hope Valley Pathways post 16 unit who came to swim 1.5k per team and really pushed themselves, with each team ending up completing 2.5km. 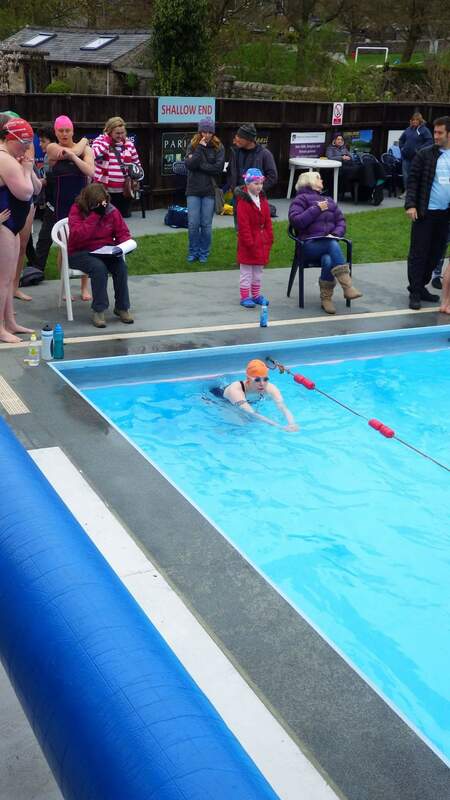 Even some of our lifeguards really set themselves a challenge, Jo Wilman and Christine Wilkinson completing individual 5k, Rachael Phillips completing 2.5k. 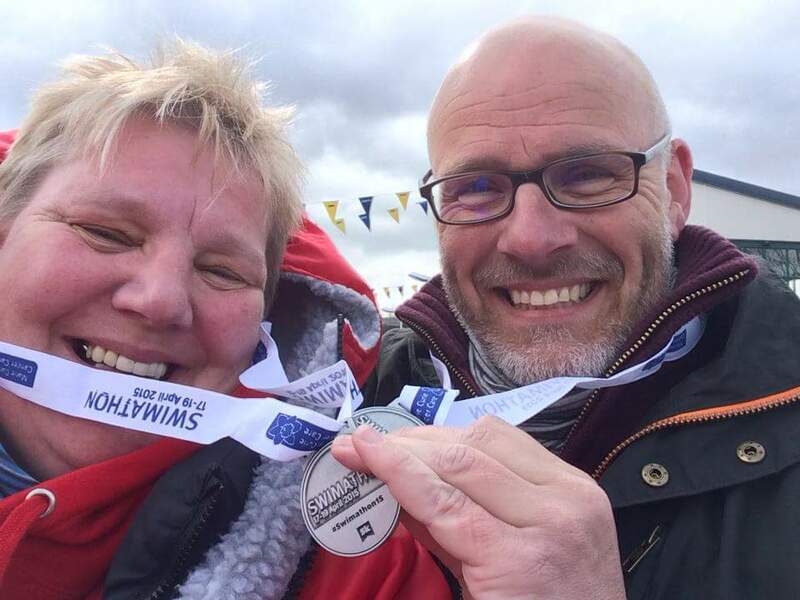 We would like to say a big thank you to the many volunteers who gave up their time whether to sit and counted the lengths swam, help with registration and most importantly help encourage the swimmers to complete their individual challenge. You can still sponsor swimmers via the swimathon website (www.swimathon.org) and just search for the participant you wish to sponsor or alternatively leave a donation at the pool office. Listen to Duncan Goodhew’s inspirational interview on Hope Valley radio (wayneruss.com/Duncan.html ) from his visit to the pool and start planning and training to participate next year.